The SANSI LED lights are longer lasting due to their ceramic hollow-out structure. 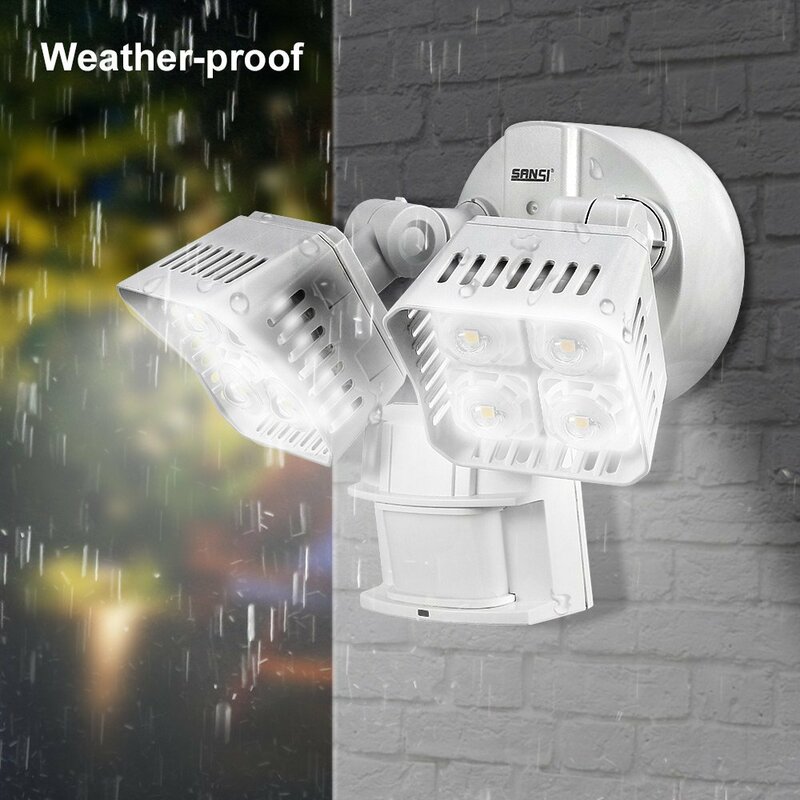 UNION CITY, Calif., April 16, 2018	(Newswire.com) - SANSI LED Lighting Inc., a company dedicated to technological innovation in a wide range of LED applications, is offering their SANSI LED Security Motion Sensor Outdoor Lights at 25 percent off. All of the company’s lighting have a ceramic hollowed-out structure with chips pasted on the ceramic directly, which is better for heat dissipation and long service life. 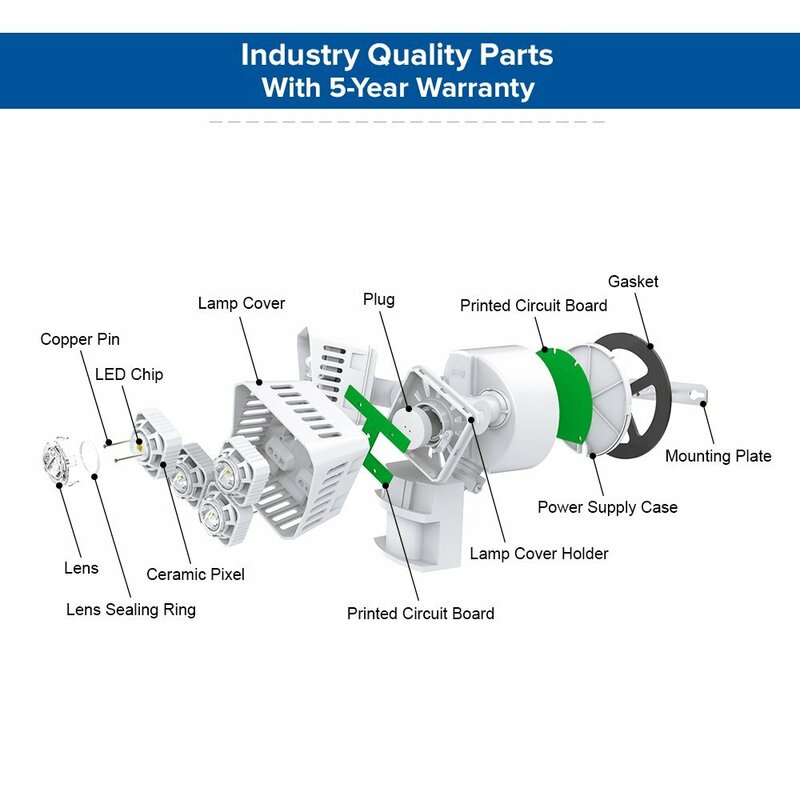 This has a significant advantage for the life of the light over traditional LED lights that have chips on Aluminum PCB, which expedites lamp aging. 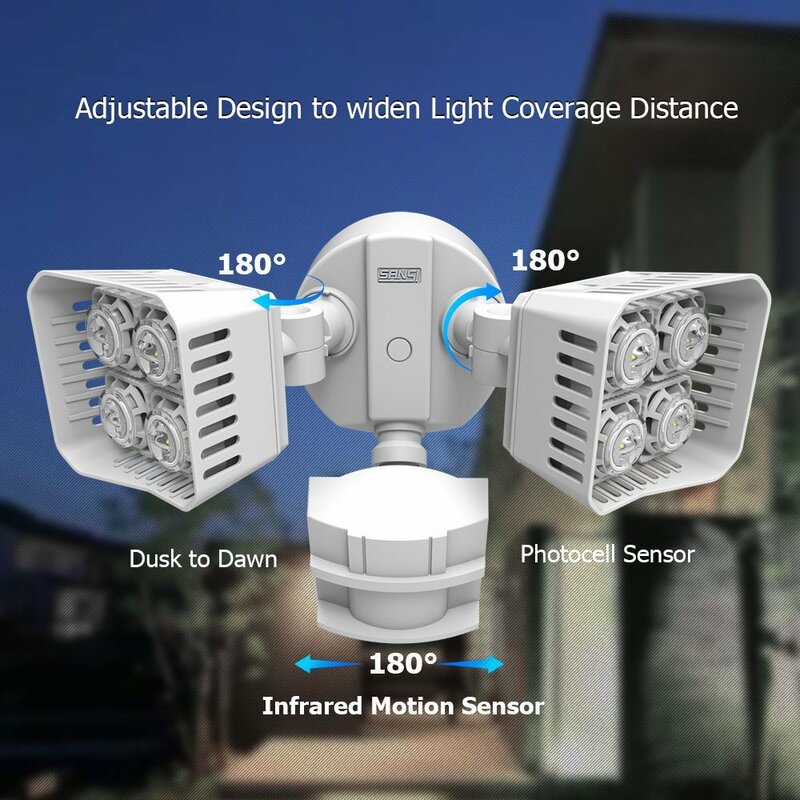 The SANSI LED Security lights will activate automatically when motion is detected, sensing light levels and motion with a range of 180 degrees and at a maximum of 50 feet. 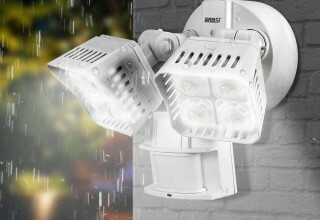 The light is also waterproof, ensuring that it will work outdoors even in rainy weather. The super bright 30W LED outdoor floodlight is rated at 3,400 lumens, providing efficient lighting for the exterior of the home or business. It’s also energy efficient. The motion sensor light is equivalent to 250W incandescent light. This saves hundreds of dollars over the lifetime of the light. The LED security light has two lamp heads and an infrared motion sensor for responsiveness. It operates in three working modes - test mode, motion sensor mode, and manual mode. Customers can choose the most appropriate mode that meets their needs. 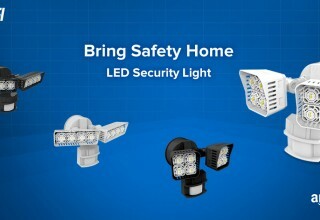 The outdoor motion sensor light also comes with the company’s five-year warranty. 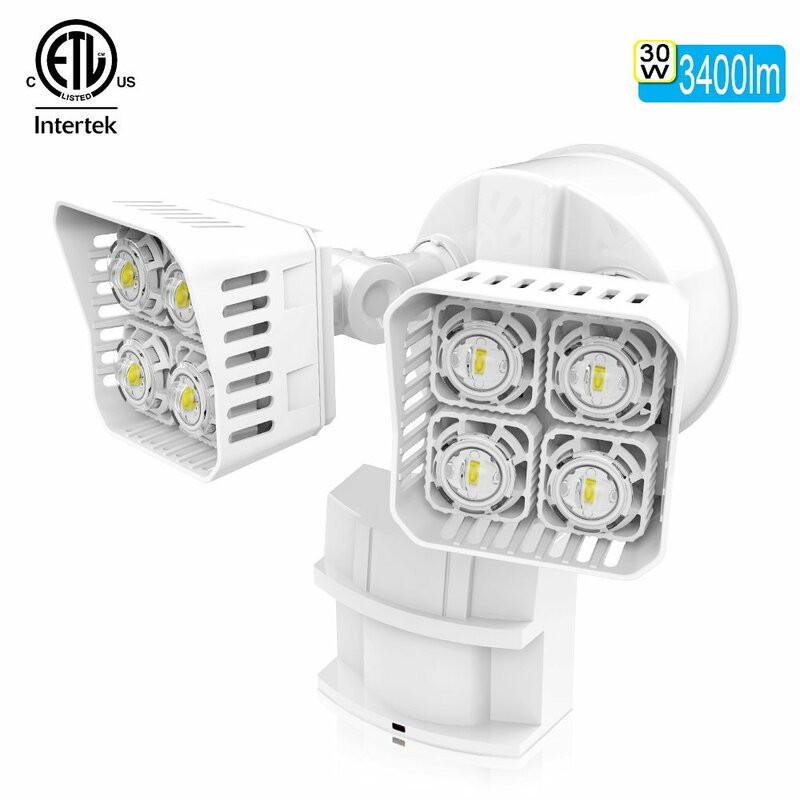 Currently, the SANSI LED Security Motion Sensor Outdoor Lights is listed at the sale price of $44.99 with the promotional code: Itiscool. It can be bought on Amazon or at SANSILED.com. 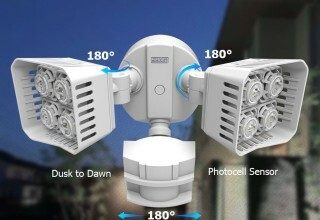 For more information about SANSI and its products, please visit SANSILED.com. 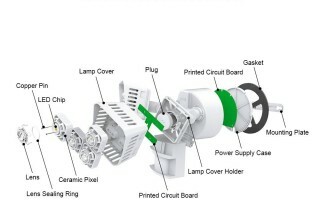 About SANSI LED Lighting Inc. Founded in 1993, SANSI is dedicated to technological innovation in a wide range of LED applications, from commercial displays to home lighting. The offers Energy Star rated light bulbs, security lighting, residential grow lights, and general indoor lighting products. SANSI has more than 400 in-house engineers, 2,000 employees, and three advanced factories, reaching more than 40 nations on five continents. For more information, visit SANSILED.com for follow on social media – Facebook and YouTube. 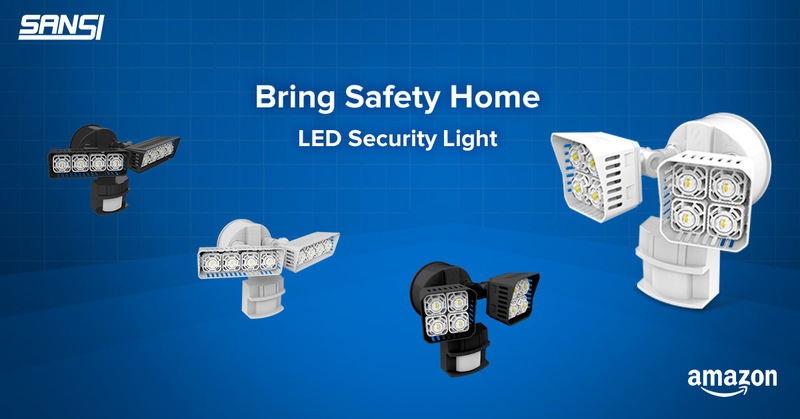 Source: SANSI LED Lighting Inc.
Bring Safety to Your Home: SANSI LED Security lights can turn on automatically when the motion is detected, sensing light levels and motion with a range of 180 degrees and max 50 feet. Project Manager, SANSI LED Lighting Inc.